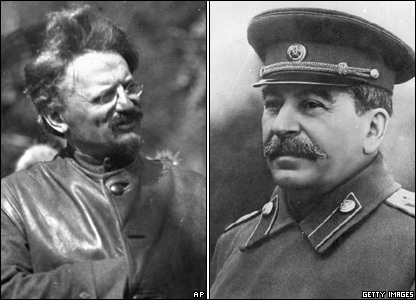 January 25, 2016 — Links International Journal of Socialist Renewal — Leon Trotsky was one of the central leaders of the Russian Revolution. As the organiser and Commissar of the Red Army that saved the Soviet power and leading light of the struggle against Stalinism, he is surely one of the great heroic — and tragic — figures of the Twentieth Century. Taken together these two books provide an insight into the major theoretical dilemma that emerged from the Russian experience: how a successful revolution could degenerate into a parody of workers’ democracy to the point of becoming a murderous dictatorship. 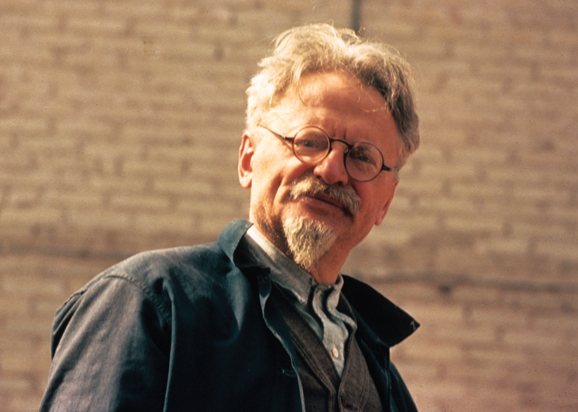 Because Trotsky’s revolutionary integrity remained untarnished after his murder in 1940 at the hands of a Stalinist assassin it is easy to fall into a deification of his work — something that competing Trotskyist sects have delighted in doing. Paul Le Blanc steers clear of those rocks in his very fine, short biography. He demonstrates a very clear-eyed and measured approach, combined with an unqualified opposition to Stalinist tyranny. 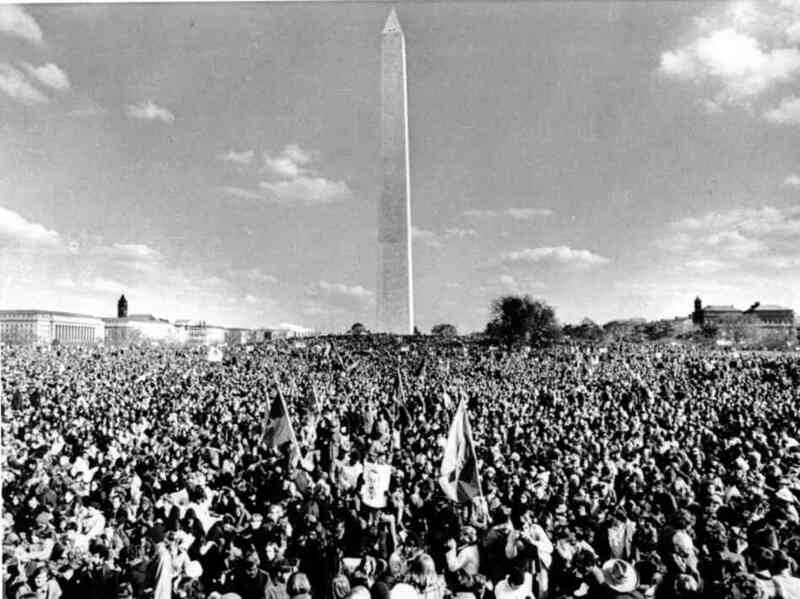 "In the US and elsewhere, including Britain, a mass anti-war movement developed against the US war in Vietnam. By 1968, the International Socialists in the US and the IS in Britain changed their line [of neutrality between the 'two imperialisms'] and came out against the US and defended Vietnam. In the US they joined the mass demonstrations to 'Bring the troops home now!'" Read more by Barry Sheppard HERE. September 3, 2012	-- Johnriddell.wordpress.com/Links International Journal of Socialist Renewal -- In his review of my edition of the Communist International’s Fourth Congress (1922), Ian Birchall warns against a “scriptural approach” to the Comintern record, but also affirms that studying it “can be of great value”. Where can this value be found? 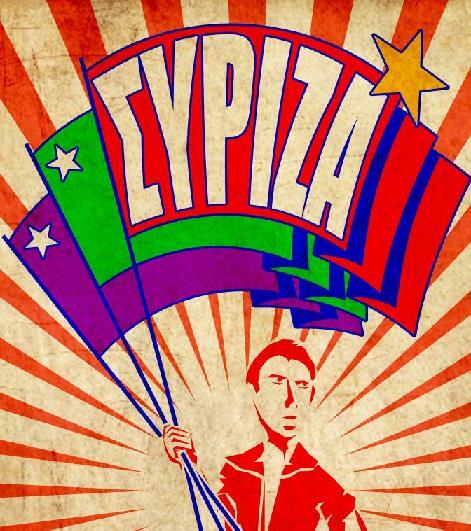 A controversy among Marxists over this year’s elections in Greece points our way to an answer. The debate about the nature of the former Soviet Union: Who was right? July 30, 2012 – Links International Journal of Socialist Renewal -- The nature of the former Soviet Union was an issue which divided the left for many decades. Now that the Soviet Union no longer exists, differing analyses of its class nature should no longer be a reason for maintaining separate socialist organisations. Nevertheless, this historical debate has relevance to current politics, since the theories developed to explain the nature of the Soviet Union were subsequently applied to other countries, including Cuba. In particular, the theory of state capitalism, of which British Socialist Workers Party leader Tony Cliff was a leading exponent, is applied to Cuba by many groups today, including Solidarity and Socialist Alternative in Australia. London: Bookmarks, 2011, 664 pp. July 12, 2012 – Links International Journal of Socialist Renewal -- Tony Cliff was one of the most significant English-speaking Marxist activists of the late 20th century. When he died in 2000, after half a century of unceasing activism, his monument was Britain’s Socialist Workers Party, which, having evolved from the earlier Socialist Review and International Socialism groups, is the largest far-left organisation in that country. As depicted in Ian Birchall’s biography of Cliff, through the words of a large number of interviewees, not all of whom agreed with him, he refused to tolerate any hint of hero worship or personal cultism. Never a drinker, never a smoker and dying with no wealth to his name, his lived a life of energetic movement and party building combined with literary effort. Karl Marx and his comrades deemed their own approach “scientific”, as compared to “utopian” intellectual efforts on behalf of socialism, because they believed that practical efforts to challenge and ultimately replace capitalism with something better must be grounded in a serious study of economic, political, social, historical realities and dynamics. More, they believed that lessons learned from practical organising and political experiences of the working class and popular social movements — sometimes glorious victories and often tragic defeats — must also guide practical efforts of the future. The combination of such study and experience has been called “Marxist theory”. 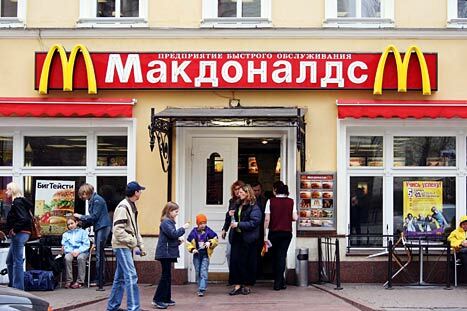 The collapse of "really existing socialism" in the USSR and Eastern Europe a decade ago came as a shock to all tendencies in the workers' movement and the political representatives of the capitalist class worldwide. No-one predicted such an outcome beforehand—no-one alive, that is. Why was this so? To answer this question, it would be useful to review the differing views on the character of the USSR.